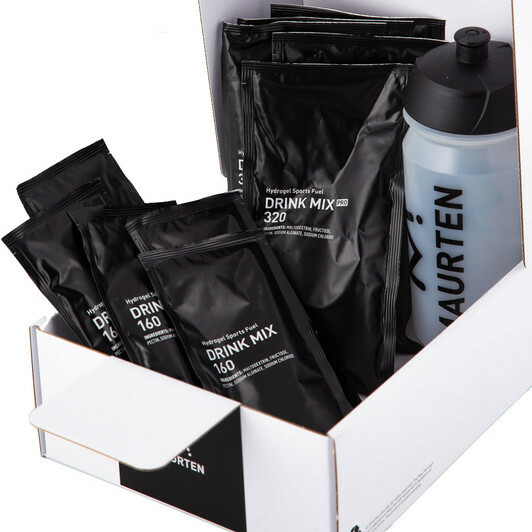 myRaceKit | Blog > Nutrition > We Now Stock Maurten Nutrition! We Now Stock Maurten Nutrition! Who Run The World? Tish! 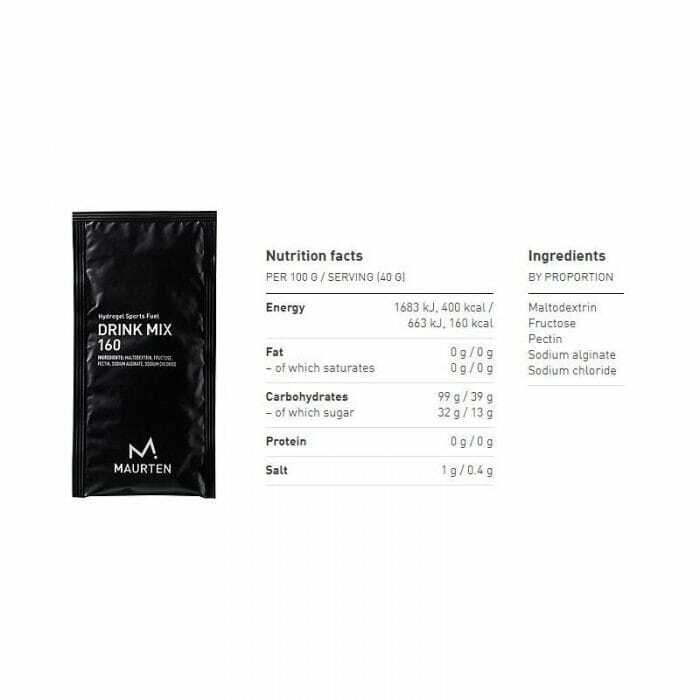 Maurten can be described as a science-based and performance-driven sports nutrition company founded 2015 in Gothenburg, Sweden. We use scientific methods in our product development to solve sports nutrition problems and improve sports nutrition products. 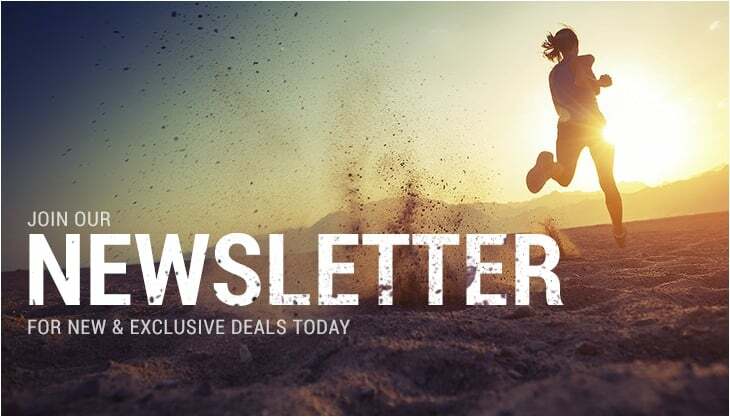 The world´s most carbohydrate-concentrated sports drink was launched 2017 after extremely successful trials which resulted in four straight big city marathon victories. In this product we used an innovative hydrogel formula, which is a technology that seems to facilitate faster and smoother transport of carbohydrates into the intestine with less risk of gastrointestinal distress. Basically, a hydrogel is a jelly-like material created by a cross-linked matrix. The hydrogel matrix is filled with carbohydrates and electrolytes. For most prolonged endurance events, carbohydrates will be the dominant fuel source. 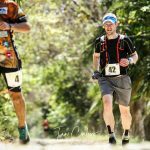 However, since the carbohydrate stores in our bodies are limited, carbohydrate depletion and replenishment is one of the major nutritional challenges that athletes face. While elite runners can achieve more evidence-based carbohydrate strategies due to the availability of on-course bottle stations at races, most runners must carry their own nutrition. Here, a gel will enter the scene as a practical solution of carbohydrate feeding. 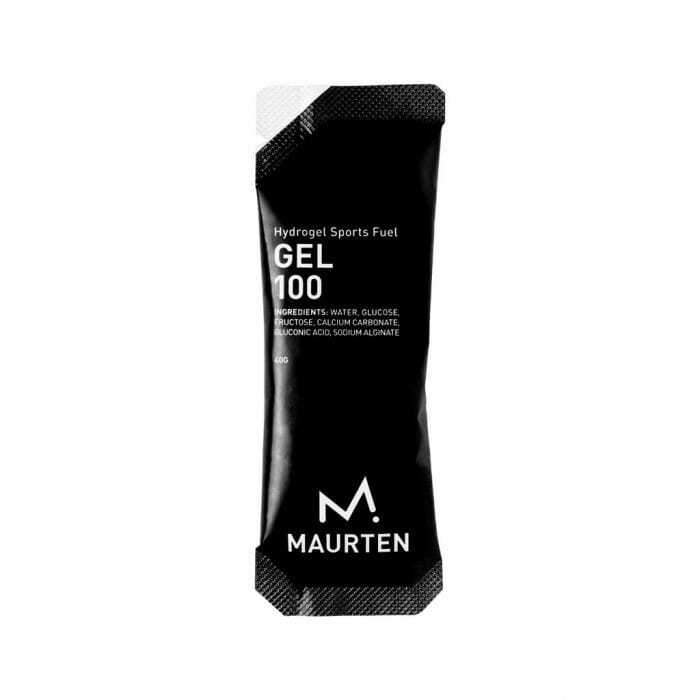 The second product is the GEL100, which is now a keystone in many of the world´s best endurance athlete’s fueling strategies such as Sir Mo Farah and Eliud Kipchoge, Jan Frodeno and EF Pro Cycling. From a technical perspective, traditional gels are water and carbohydrates simply mixed into syrups, often containing added flavours and preservatives. The GEL 100 is completely different. It relies on a strong hydrogel matrix, built by combining alginate and calcium. This hydrogel, like the Drink Mix, seems to reduce the risk of gastrointestinal distress while facilitate faster and smoother transport of carbohydrates into the intestine.